Representatives of social media, search engines and bloggers will get together today for the presentation of the “'Escribir en internet. Guía para los nuevos medios y las redes sociales,” elmundo.es reports. 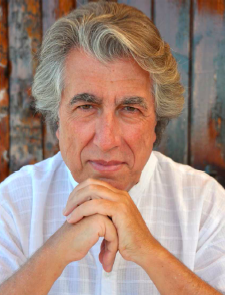 The Dominican author honored for his “Lenguaje del Mar”. 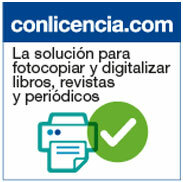 Besides the award, Mármol will see his work printed by Visor Libros. Nielsen BookScan, part of the Nielsen Company (US) LLC, and America Reads Spanish (ARS) present the free, weekly list of the Spanish bestseller titles in the US Market for week 37 of 2012 (week ending 09/16/2012). ALTA conference is around the corner, are you ready? The blog “Three Percent” published an entertaining piece abut the preparations for the American Literary Translators Association conference, October 3th. 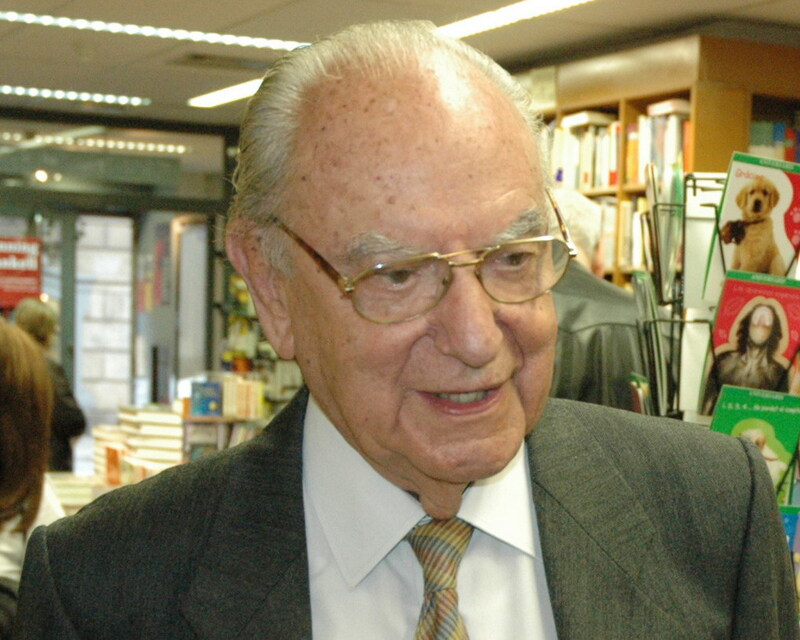 The judges and the students of 42 schools in Alcalá de Henares, Spain, gave the award to the author for the importance of his literary work and his work and commitment through his foundations in Spain and Colombia. 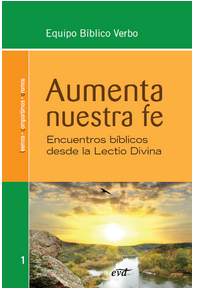 “Increase our faith”, a guide for parishes and communities on the Year of Faith, is based on passages from the Old and especially the New Testament. 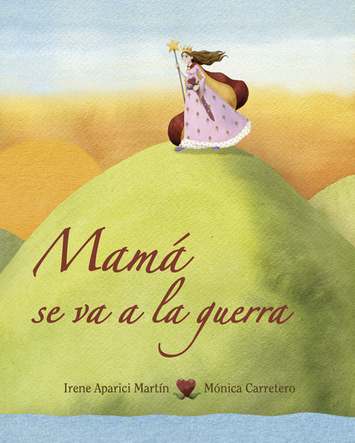 Also available in Spanish (“Mamá se va a la guerra”), the book, written by Irene Aparici and illustrated by Mónica Carretero is based on a true story: a mother fighting cancer. The magazine about books and publishing, features analysis, debates, ideas and critical opinions about the universe of books and reading, publishing and libraries. 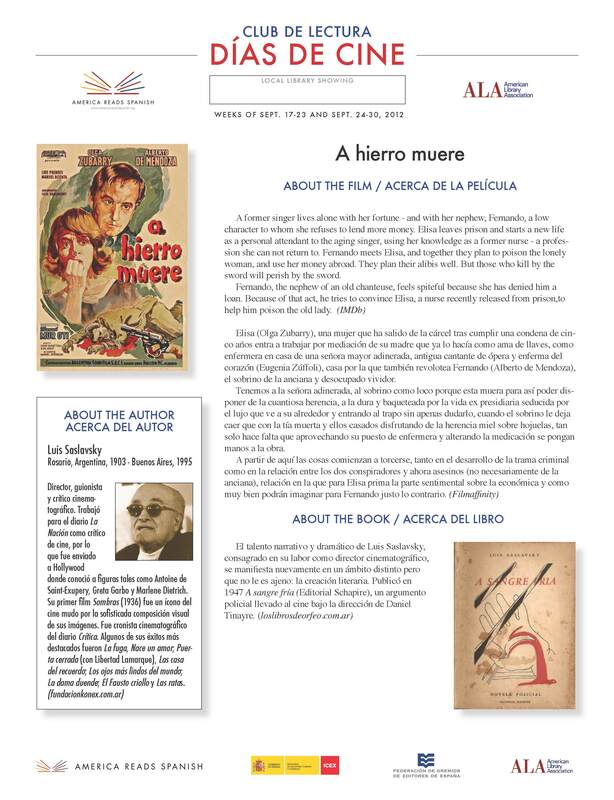 The movie, based on Luis Saslavsky's novel is featured at the Días de Cine Reading Club until September 30th. This initiative is sponsored by the America Reads Spanish program and the American Library Association to promote literature and the Spanish language in American libraries and universities. The tribute will be October 4th at the Saló de Cent de l'Ajuntament of Barcelona during the International Book Fair.